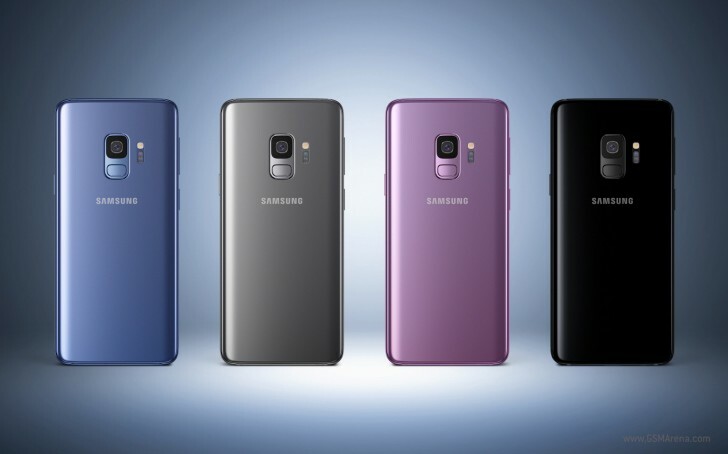 You can already pre-order the Samsung Galaxy S9 and Galaxy S9+ in India but until now, we didn't know the official prices. An alleged official listing clears things up, and details just how pricey Samsung's new flagship duo will be. According to the list prices the Galaxy S9 starts at around €780 for the 64GB and tops out at nearly €900. The Galaxy S9+ is almost €900 for the base 64GB model and stops just shy of €1000 for the 256 gig one. Those prices are about what we expected from Samsung. 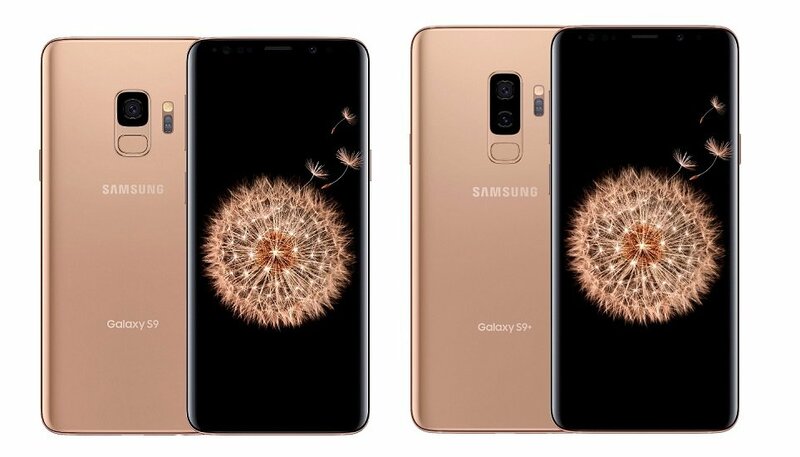 Pre-orders for the Galaxy S9 duo are up in the US, Canada and the UK and orders are expected to start shipping in early March.